We’re your globally-trusted source for remanufactured commercial and industrial air conditioning systems as well as refrigeration compressors. 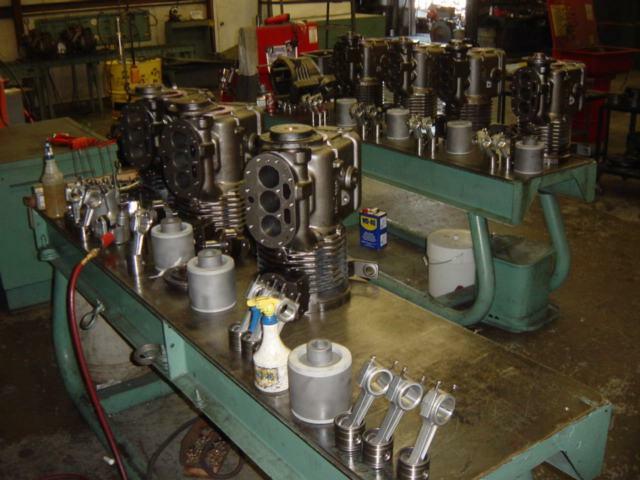 Compressors Unlimited has been supplying new and remanufactured commercial compressors since 1985. 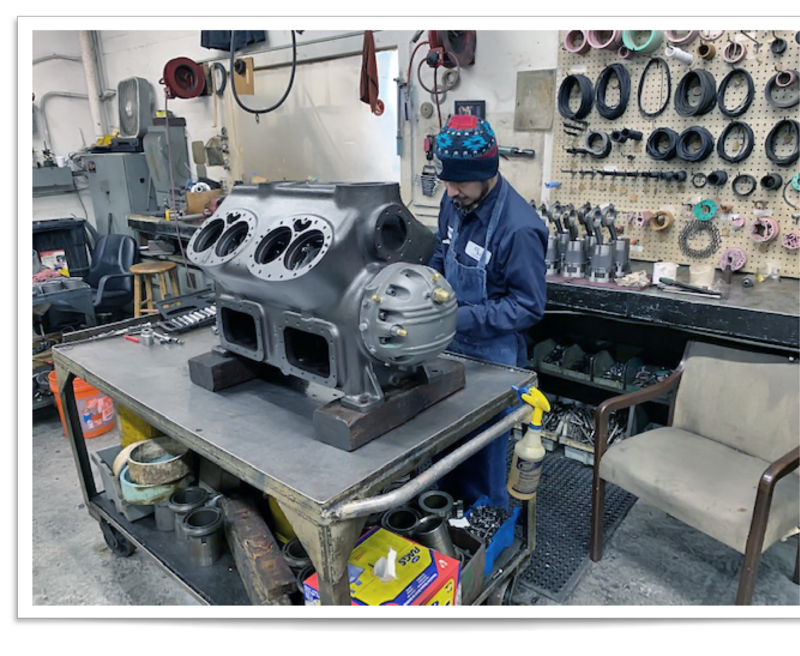 But our highly-trained and qualified professionals have over 135 years of combined experience in the technical and practical field of commercial compressor remanufacturing. Currently, we remanufacture different compressor makes and models for both small- and large-scale commercial air conditioning and refrigeration applications. Our re-manufactured HVAC compressor line includes Carrier/Carlyle, Copeland, Trane, and York models. Additionally, we are an authorized reseller for Danfoss, Hitachi, Frascold, and Bitzer; we do not remanufacture compressors from these brands. Currently, Bitzer compressor models are renowned for their high-quality, reliable performance, and low maintenance. Carrier and Carlyle have continuously reinvented and fine-tuned the technologies behind the two hearts that keep thousands of air conditioning systems alive around the world: The Carrier AC compressor and the Carlyle AC Compressor. Copeland AC compressor designs come with a variety of innovative features, which guarantee excellent performance, extended durability, superior efficiency, quiet operation, ease of use, and simple diagnostics. Danfoss is one of the leading suppliers of innovative cooling and refrigeration solutions, which meet the highest quality standards and strict energy efficiency requirements. Over the years, Frascold has become one of the most reliable manufacturers around. They deliver compressors renowned for their stable performance in various applications. Hitachi is a leading compressor manufacturer of screw, scroll, reciprocating, and centrifugal compressors. When it comes to innovative, reliable, and highly efficient compressors, Trane is one of the world leaders in compressor technology. York manufactures a diverse line of AC compressor designs that are not only reliable, efficient, and innovative, but have also become some of the industry’s best-selling products. Our history begins back in 1985, when A/C Equipment, Inc., created a compressor division. Although remanufactured and rebuilt compressors might seem identical at first glance, they have important differences. At Compressors Unlimited, our remanufactured commercial compressors are covered by a comprehensive warranty against defects in workmanship and materials for 12 months from the date of purchase. Similar to other employees, government employees need a healthy and comfortable indoor environment in order to deliver their peak performance. The latest in compressor news, troubleshooting and knowledge-base. 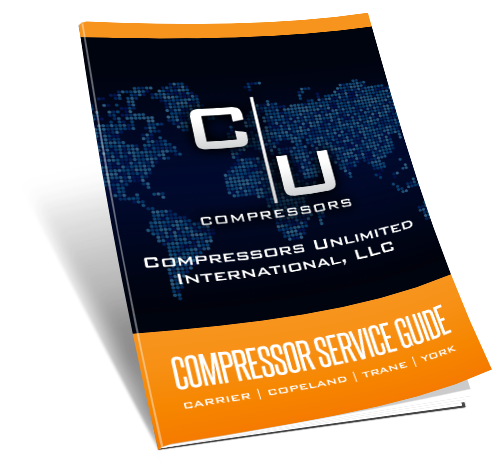 Learn more about remanufactured compressors and what Compressors Unlimited can do for you with these in-depth resources. Looking for the right part, right compressor, or just needing more information? This guide is a great starting place.